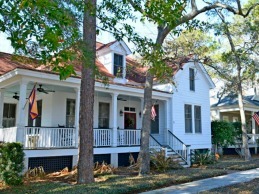 Located just minutes from downtown Beaufort, this beautiful waterfront community is the perfect place to call home. 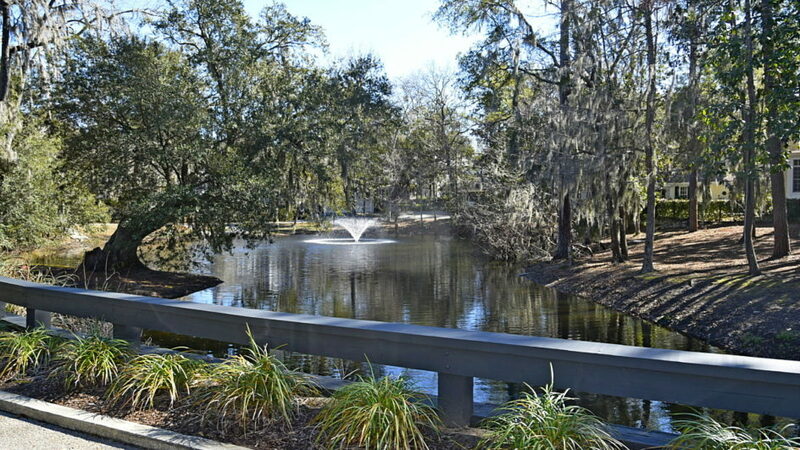 If you’re looking to enjoy waterfront sunsets, then the naturally beautiful community of New Point is the one for you. Only 10 minutes from historic downtown Beaufort, New Point is located in one of Beaufort’s best school districts, making this the perfect community for families. With a community dock and playground, New Point is a true community featuring its own marketplace, with restaurants and other local businesses. 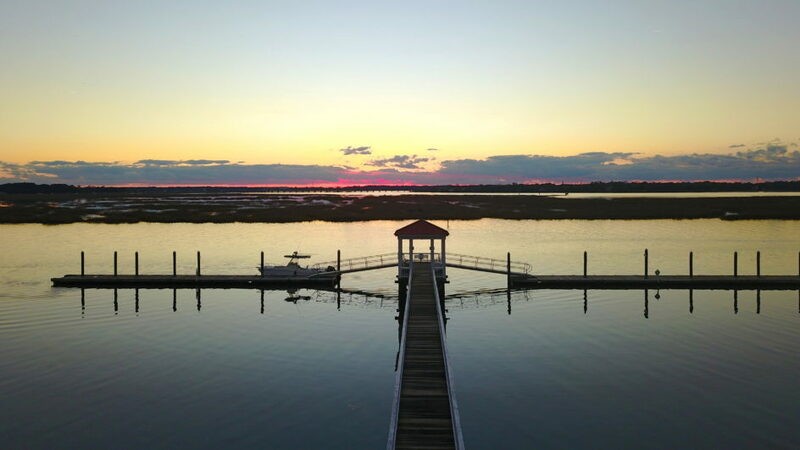 Many people associate Beaufort, SC with motion pictures, including “The Big Chill,” “Forrest Gump” and “The Prince of Tides” among others. Most love the architecture pictured in these movies, particularly in Beaufort’s National Historic District known as The Point. So do the residents of NEWPOINT. 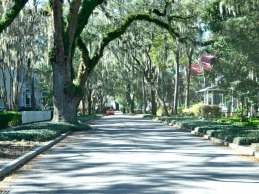 Created in the 1990’s, NEWPOINT is one of the early “Traditional Neighborhood Design” developments and situated in the Lowcountry of South Carolina. 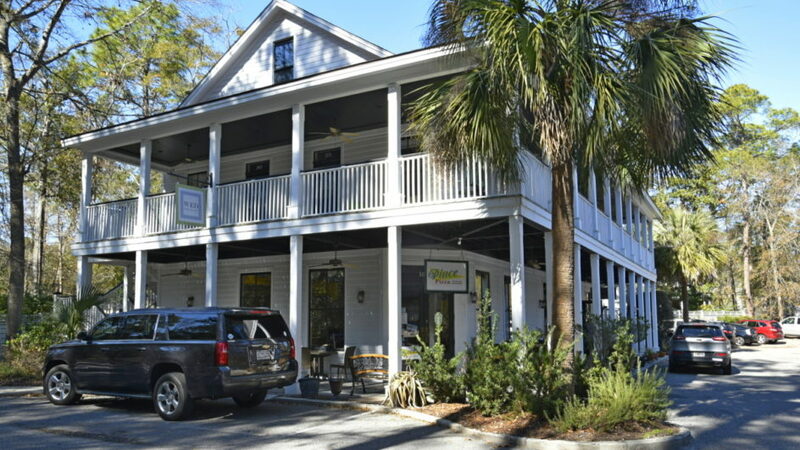 We’re located on the Intracoastal Waterway directly across from Beaufort’s historic point. Here you will find a small compact residential community including young families with small children as well as retirees from across the country. Naturally, there are many reasons other than architecture why people have chosen NEWPOINT. Some like the weather or being close to water sports or year-round golf. 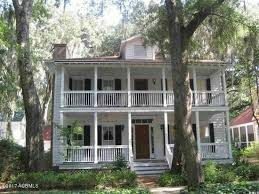 Others like being located between two other historic cities Charleston and Savannah. Whatever the reason you will find friendly neighbors and warm hospitality. Come see us. We would love to welcome you to our community.